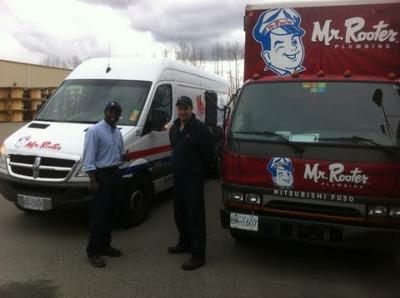 www.mrrooterrichmondplumbers.ca| Mr Rooter Plumbing in Richmond is on your side in emergency situations and beyond. 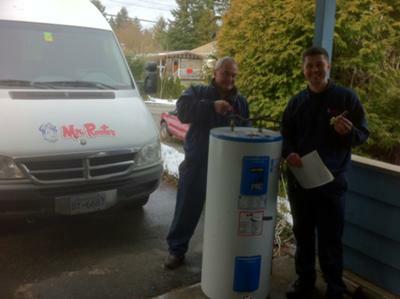 We'll clear drains, repair toilets, replace your hot water tank or furnace, install new pipes and much more. 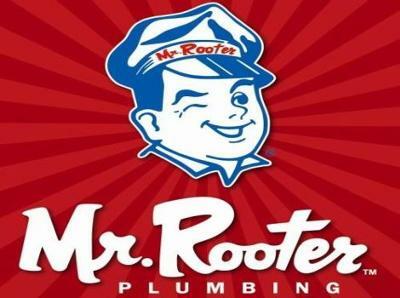 Mr. Rooter is always there for you, especially in emergencies. For restoration work we use specialized equipment for decontamination and extraction. If you have a flooded basement, we take this as seriously as you do and treat it as a priority by sending out our pumper truck. Emergencies are not our only focus, we also specialize in clearing drains, replacing hot water tanks, boilers and heating equipment, installing new pipes and replacing the old pipes etc. 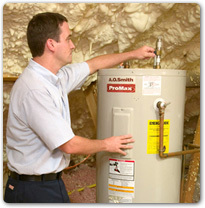 You can rely on our properly licensed and qualified plumbers to find the problem and fix it quickly and efficiently. If you are in need of a plumber, call on Mr Rooter today!